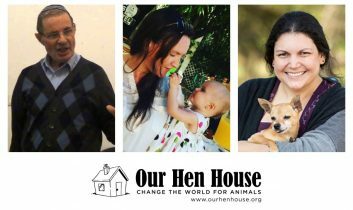 Welcome to the 391st episode of Our Hen House, featuring interviews with three activists working in their communities to change the world for animals! 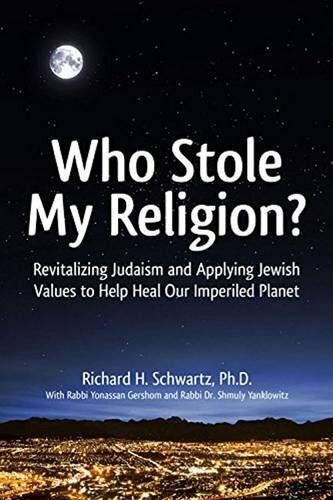 Mariann interviews Richard H. Schwartz, Ph.D., Professor Emeritus of the College of Staten Island, about his latest book, Who Stole My Religion? 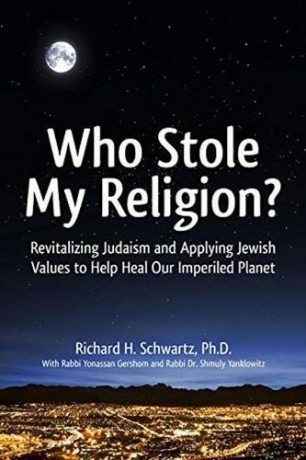 Revitalizing Judaism and Applying Jewish Values to Help Heal Our Imperiled Planet. This book is a call to all of us – Jewish or not – to use compassion and kindness to move onto a sustainable path. 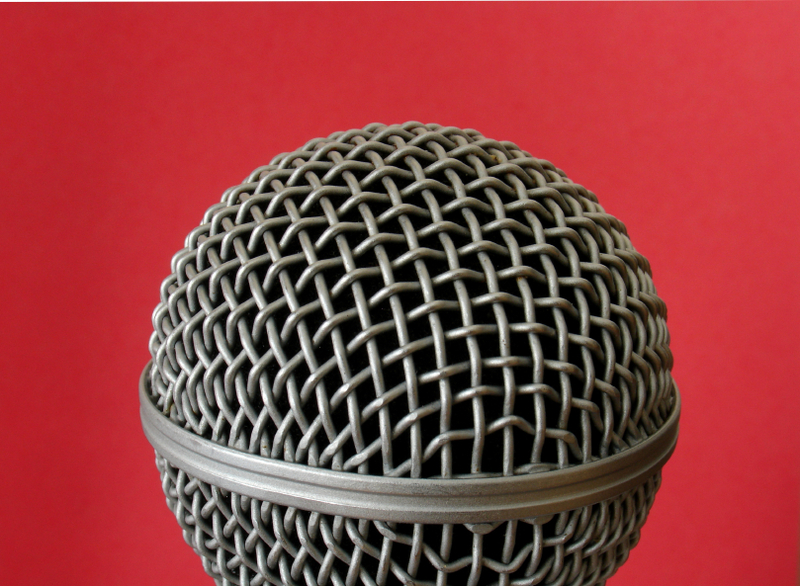 Jasmin talks with Janet Kearney, founder of Vegan Pregnancy and Parenting, a social media support group for vegan parents and caregivers. 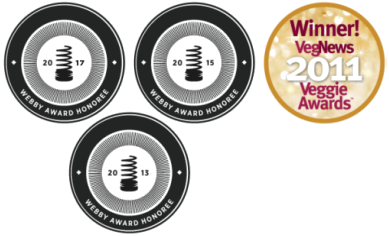 Janet’s group helps vegan parents throughout the world with answers to questions and support through parenting struggles. Mariann and Liz Holtz discuss the Attorney at Paw program of For All Animals. Liz, an animal rights attorney and lifelong animal advocate, oversees this program, which provides assistance to those interested in passing laws to protect companion animals at the city and county levels.